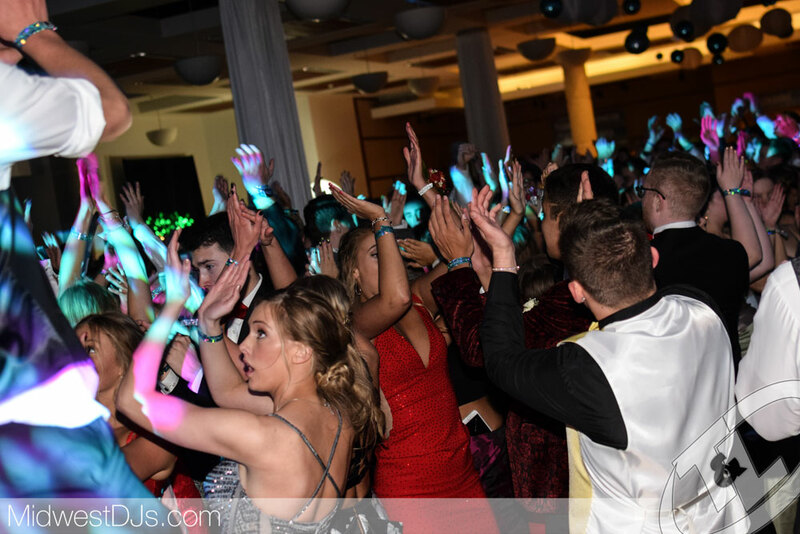 We have 99 photos from the Ankeny Centennial Prom 2018 online now in the slideshow below! Do you have a school dance coming up? Find out more about our school DJ services for your next event! Or, take a look through more photos from our past events!